In the NFL, teams live and die by the quarterback position. It is indisputable that the quarterback is the most important position on the field. 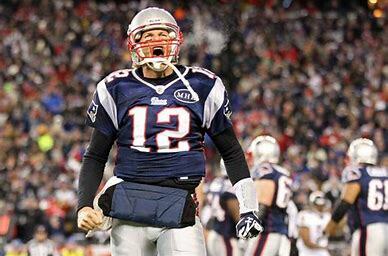 The New England Patriots are blessed with the greatest quarterback in NFL history for the last eighteen years. Now, I do not want to admit it, but let’s face the facts. Tom Brady cannot play forever. After trading Jimmy G to the 49ers, the Patriots are in need of a future quarterback. 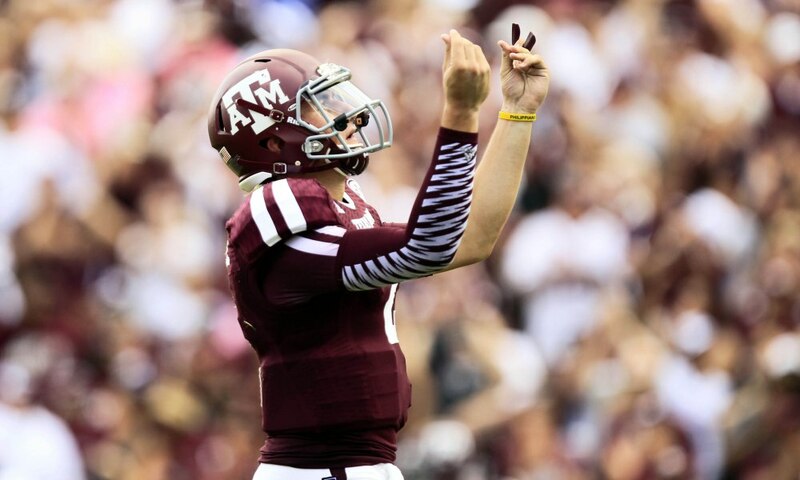 Cashing in on Money Manziel? The Patriots should look no further than Johnny Manziel. I know what you are all thinking, but hear me out. 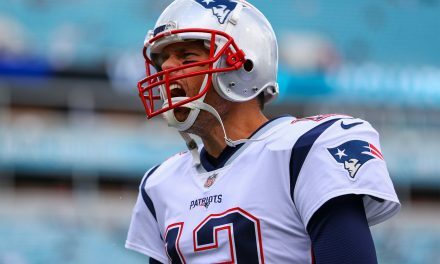 The Patriots currently have the greatest quarterback ever on their roster, with plenty of holes to fill on defense. Their top picks are 31, 43, and 63. Many people believe that they should take a quarterback with one of these picks. However, the Patriots should use those picks to strengthen the defense and sign Johnny football. This signing would come with absolutely zero risk, and all of the upside in the world. Manziel was a first round talent for a reason. He displays many traits that NFL teams look for in a quarterback. Manziel is a plus athlete, this is seen on film and the NFL combine. Manziel was a top performer in every combine drill at the quarterback position. He also boasts an extremely impressive 6.75 three cone, which is elite even by wide receiver standards. In the NFL an elite quarterback is extremely hard to come by. If there is a 10% chance that Johnny Manziel can become elite, is he worth it? The answer to that is yes. Why are prospects drafted so highly? They show elite traits and have the potential to develop into something special. Johnny Manziel is considered to be one of these prospects with elite traits. Normally, to acquire a player of his profile a high draft pick is needed. However, all the Patriots need to do is offer him the veteran minimum. Worst case scenario he is cut. On the other hand, the best case scenario is the Patriots have Tom Brady’s heir apparent. If neither of those hold true, he could become a serviceable backup (we all know too well how important that can be). 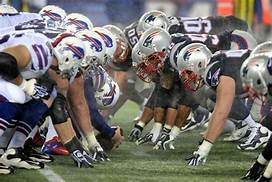 The Patriots should use their high picks to build the defense and take full advantage of Tom Brady’s window. In the process, they just might stumble upon their quarterback of the future. 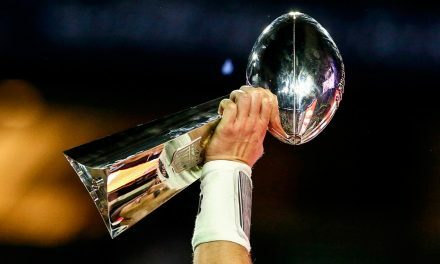 PreviousCan We Move on from Malcolm Butler?